The name Stradivari is synonymous with some of the world’s most famous musical instruments. This season Christie’s will present a number of rare violins of the master maker’s finest works for private sale, alongside examples by his contemporary Giuseppe Bartolomeo Guarneri del Gesù. Dating from the late 17th and early 18th century – the golden age of Italian instruments – each piece is exquisite in both sound and beauty. Many of these exceptional instruments have been played by some of the world’s leading musicians, from Alfredo Carlo Piatti to Jacqueline du Pré, and now they will be passed onto a new generation of music lovers. This selection of violins and cellos will be on view alongside the prized ‘Titian’ Stradivarius from October to November in Hong Kong and Shanghai. Please do not hesitate to contact us for more information. 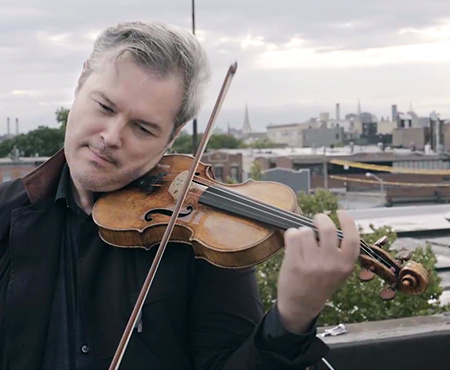 Find out how two 18th-century craftsmen came to make instruments that have never been surpassed and watch virtuoso Vadim Repin play seven of the great violins they created. 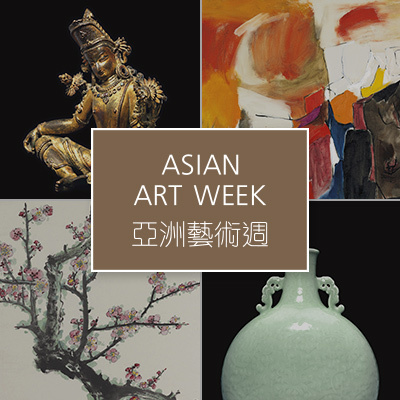 From Qing dynasty Imperial porcelain to South Asian modern and contemporary art, Asian Art Week presents a trove of offerings from across Asia in a series of exciting auctions.